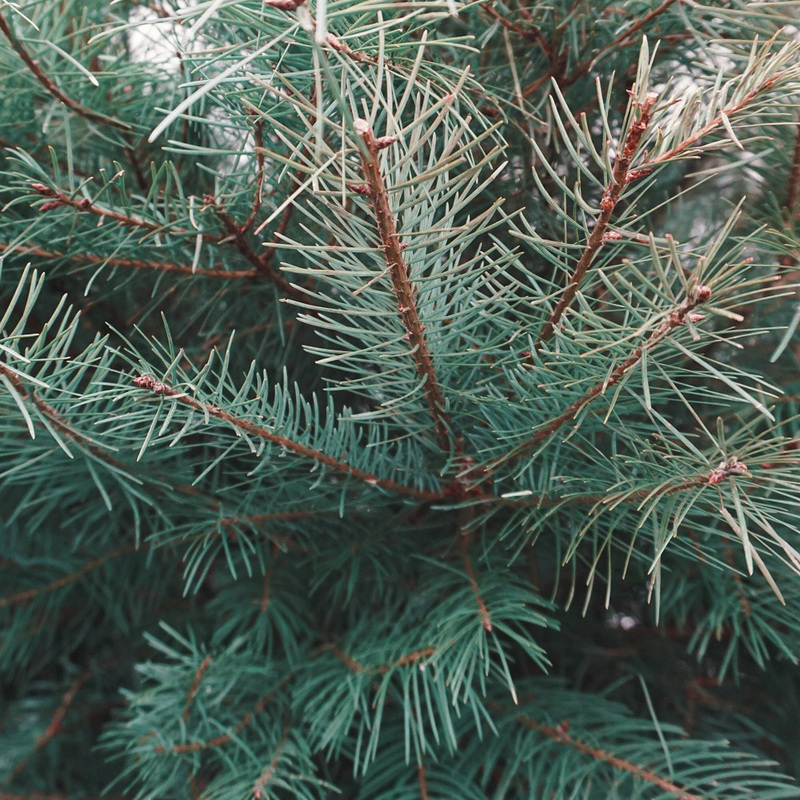 Cultured Douglas Fir – Has soft, bright green needles with a heavenly evergreen scent. It is one of the most economical trees and is a good choice for cooler houses and short term displays. Grand Fir – Has a citrus scent with long needles complimented by a silver undertone. The branches are dense and full of foliage. This tree thrives in a home that is on the warmer side and kept away from drafts. Nordman Fir – Has rich, dark green needles with a very subtle scent. It is a good choice for people with allergies or sensitive noses. This tree has strong branches that are perfect for holding up heavier ornaments. 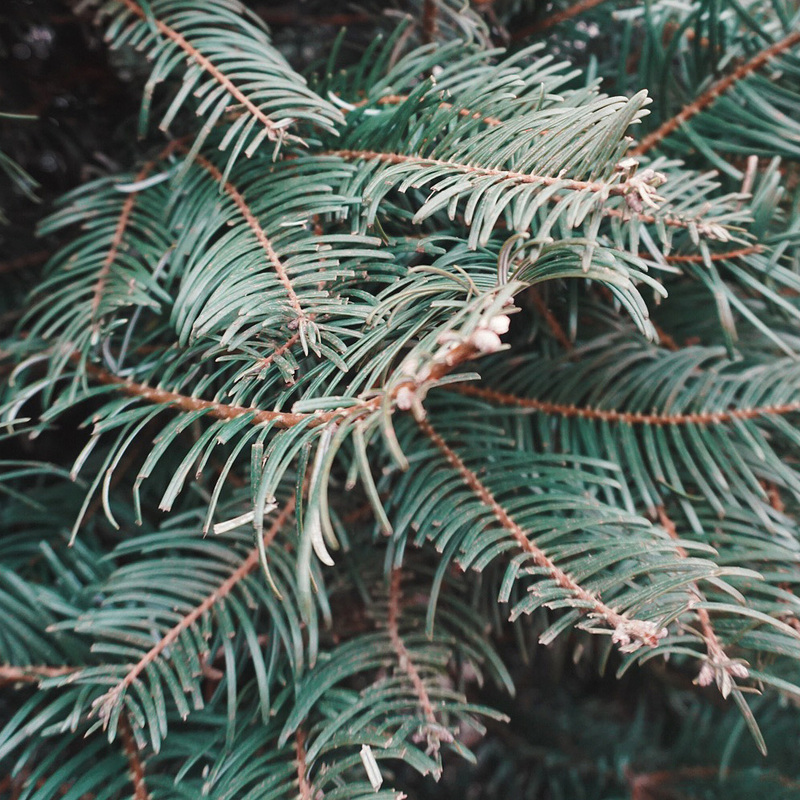 Blue & Green Colorado Spruce – These beauties are grown locally and hold their needles well. The branches and needles are strong, and can hold a fair amount of weight. Noble Fir – This species is THE Christmas tree! It is truly the richest and most attractive tree around. 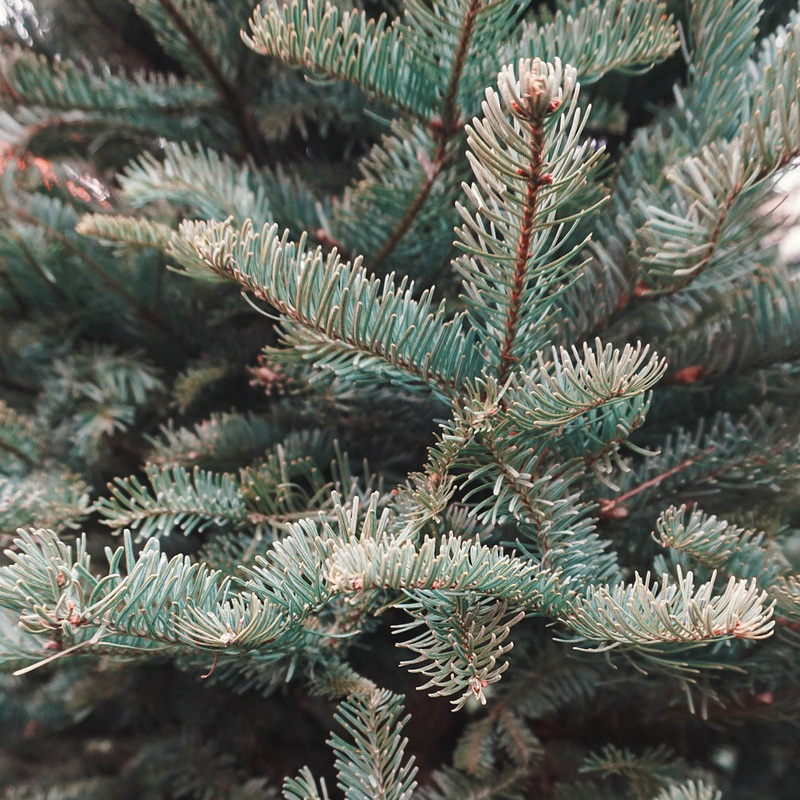 The rich, dark green needles have strong needle retention and are the best choice for people who like to enjoy their tree for a long period of time. The Noble has a pleasant aroma and can hold the heaviest of decorations. Wild Douglas Fir – Also known as ‘The Charlie Brown’ tree, this popular choice is native to the Kamloops area. With its strong fragrance and open branching habit it is a popular choice for outdoor decorating.